Prevention, Education, and Training | Office For Equal Opportunity and Civil Rights, U.Va. The Office for Equal Opportunity and Civil Rights (“EOCR”) offers online and in-person educational opportunities to all University faculty, staff, and students, which include presentations, coaching sessions, workshops, seminars, and trainings that are fundamental to maintaining an environment free from discrimination, harassment, and retaliation. 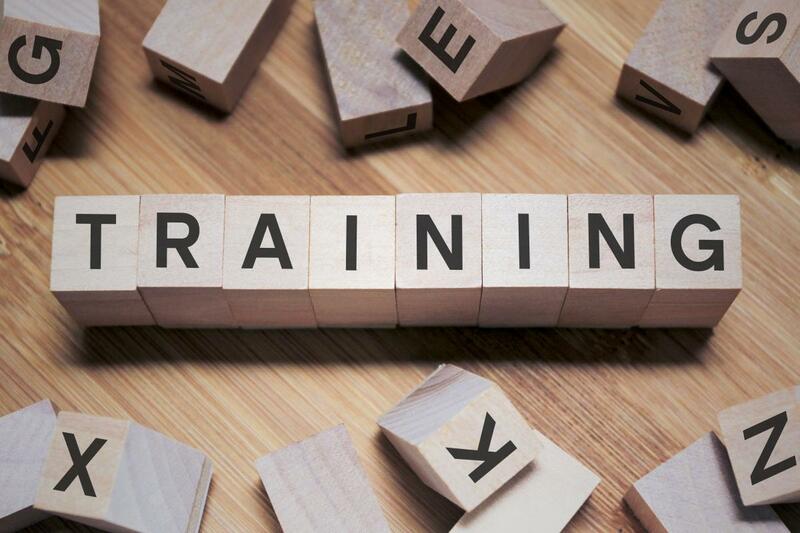 EOCR offers Preventing and Addressing Discrimination, Harassment, and Retaliation training (“PADHR”) for non-supervisory and supervisory employees. All employees are required to complete online or in-person PADHR training in accordance with the University’s HRM-009: Preventing and Addressing Discrimination and Harassment (“PADH”), and HRM-010: Preventing and Addressing Retaliation (“PAR”) policies once every two years. UVA's other resources, such as the Faculty and Employee Assistance Program ("FEAP"), Women's Center, University Ombuds, and Respect@ UVA program. PADHR training is available online. In-person PADHR training sessions are also available if an employee is unable to complete the training online. If you need disability-related accommodations for either type of training, please contact EOCR at (434) 924-3200 or PADHR@virginia.edu. Should you require disability-related accommodations, please include the accommodation requested with your registration information as early as possible, but no later than seven (7) calendar days prior to the training session to ensure amply time to arrange for the necessary accommodations. Examples of accommodations include ASL-English interpreting services and accessible copies of training materials. The EOCR team is also available to provide customized training for schools or departments to address specific concerns, e.g., offering scenarios and team-based colloboration for a more thorough discussion of topics. Please contact EOCR at PADHR@virginia.edu or 434-924-3200 to learn more or to schedule customized in-person training for your team.